Predator Exclusives is exclusively a predator hunting guide service business. 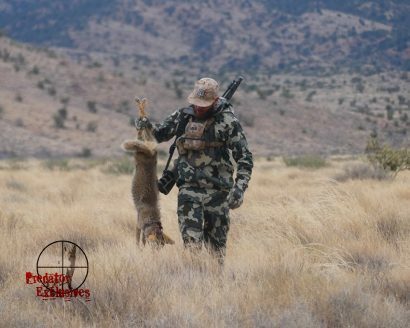 Arizona & Nevada custom guided predator hunts. Bobcat, coyote, & grey fox hunts are what we specialize in. We guide exclusively for predators! 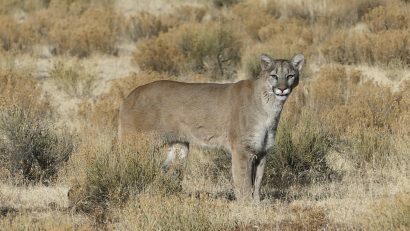 Get our predator hunting information to your email box! 17 Coyotes on a 2 day Guided Hunt! Calling in a Mountain Lion UNREAL Footage!